The current iPEGS App for tablets has had over 20,000 downloads. iPEGS Ltd is pleased to announce that it will be trialing it's new Mobile App with the support of new working partner, the Greater Manchester Learning Provider Network (GMLPN). The current iPEGS App for tablets has had over 20,000 downloads, in over 100 countries worldwide. 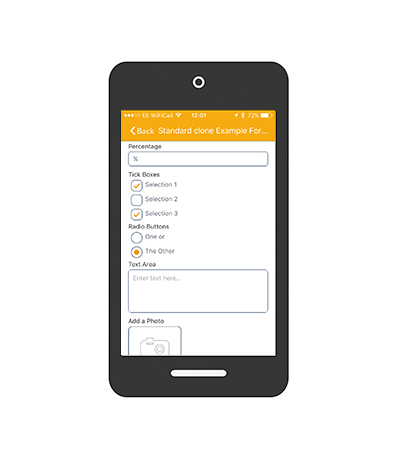 MiPEGS is a newly launched form-filling app for smartphones on iOS and Android that enables businesses and organisations to automatically send electronic forms to small or large groups of users. 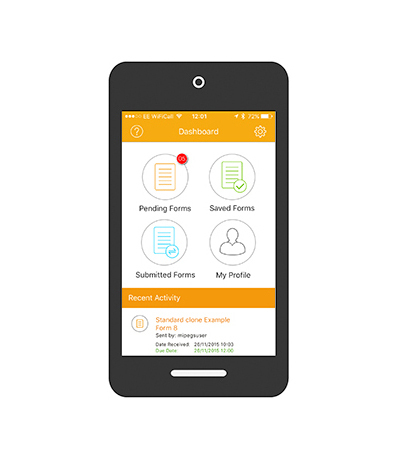 Forms can be completed and signed remotely via the free app and with the form due date feature, PUSH notifications can remind users to ensure forms are submitted on time. The GMLPN is the proactive community of Skills and Employment Providers in the Greater Manchester area. Our network includes independent training providers, General FE Colleges and associates and is the largest sub-regional network in the country. A particular goal of the GMLPN is to encourage a greater awareness of skills and vocational pathways. We also strive to secure a more effective alignment of the local economy with the skills system. At the next GMLPN Member's Meeting on the 3rd February 2016 members will be asked to download the free MiPEGS App and will then receive a feedback form automatically after the event has finished. The aim will beto test the effectiveness of the App and to also gauge feedback about the event itself. “iPEGS has already proven to be successful for our members – it allows them to make a seamless transition away from paper-based assessor visits, reducing data error rates and increasing levels of audit compliance. We run a variety of events throughout the year and it is absolutely essential for us to get feedback from our members so we are keen to ensure we get a good response when asking for member input. 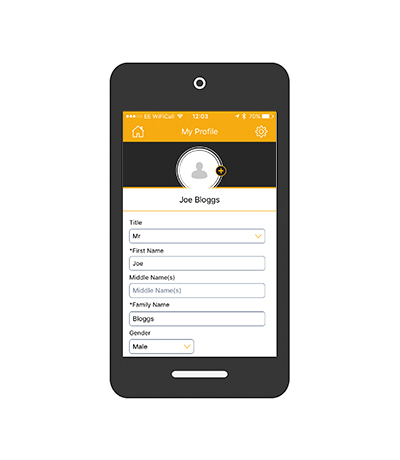 Utilising the new MiPEGS Mobile App will make it much easier for us to get this feedback and we are looking forward to testing it at our next event." “We already have a number of iPEGS customers from the GMLPN so this trial will allow us to showcase our new product (MiPEGS) to the members and at the same time the network will be able to gather essential feedback on the event itself." MiPEGS is available now on both iOS and Android phones. If you would like to give MiPEGS a try please click here: http://bit.ly/1TBEbRz. To find out more about iPEGS and our partners, click here.